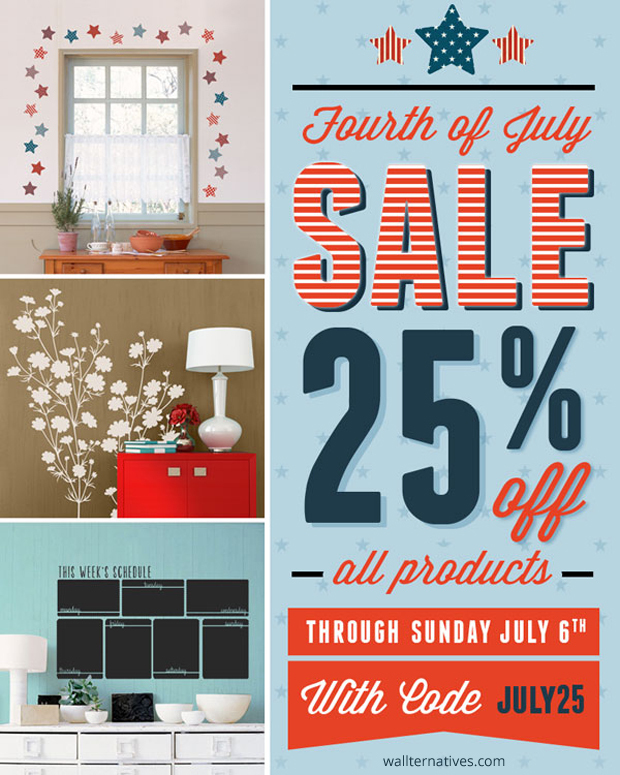 Home / News / The Big Fourth of July Stencil SALE Explosion! It is time for explosive savings at Royal Design Studio! 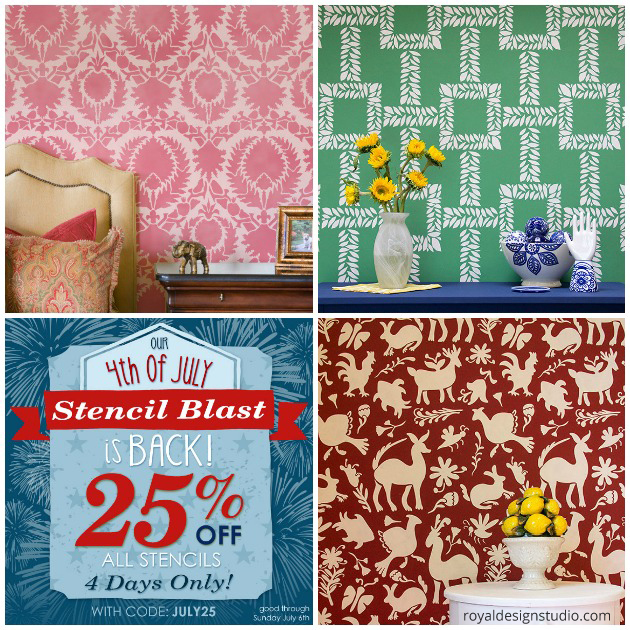 Our biggest annual sale is finally here and all stencils are 25% OFF! Yes! ALL STENCILS through July 6th! 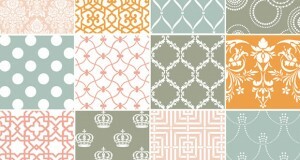 If you have been eyeing some of our stencil patterns, this is your chance to get them at a huge discount. Take advantage of this blowout stencil sale and stock up for all those pending projects, like craft DIYs, unique furniture pieces and stunning feature walls! Need tips? Paint + Pattern is bursting with inspiration on How-to’s + DIYs and Stencil Ideas! Did we mention that all of our Wallternatives™ wall decals are ALSO 25% off? They’re the hottest peel n’ stick alternative to stencils and you can decorate with them in a flash! Are you creative? 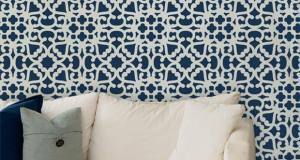 Easily pair them with your stencil projects to create a custom wall mural! So what are you waiting for? Make your home décor sparkle!